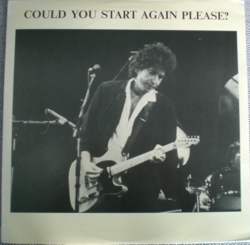 Bob Dylan LP Could You Start Again Please? Title: Could You Start Again Please? 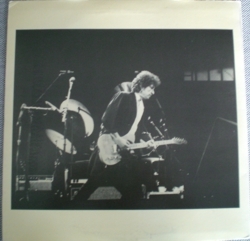 Bob Dylan w/Bono on tracks 02, 04 on side D; limited edition 50 copies. Same source of 2LP 'Could You Start Again Please? '.